I recently heard of an art college that banned soft pastel because they thought it is toxic and should not be used. Although I find this an exaggerated, extreme and totally unnecessary measure (at an art college of all places! ), the story does raise the issue of health and safety when painting with soft pastel or any other art materials. And health and safety is something we should never ignore. As far as I can remember pastel painters have been asking whether it is safe to use pastels or not. For some reason the soft pastel world is much less regulated and informed, or so it seems to my perhaps ignorant eyes, than the oil painting world (although the use of solvents is still considered a standard equipment in the oil painting studio for some reason) where lightfastness, pigments and toxicity are debated regularly. Google soft pastel and health and you will find a huge number of contradictory articles. I suppose this blog post will perhaps only add to that confusion. Some say you need masks, special air filters, gloves etc, while others say you need nothing at all and everything is hunky-dory. Pastel manufacters seem reluctant to publish which pigments and other ingredients were used in their materials. Safety tests are vague and unclear to the innocent artist. Boxes of pastel lack any and all information about health and safety. For all we know we can give them to toddlers. And yet we all know (I hope) that perhaps we should not give them to toddlers. 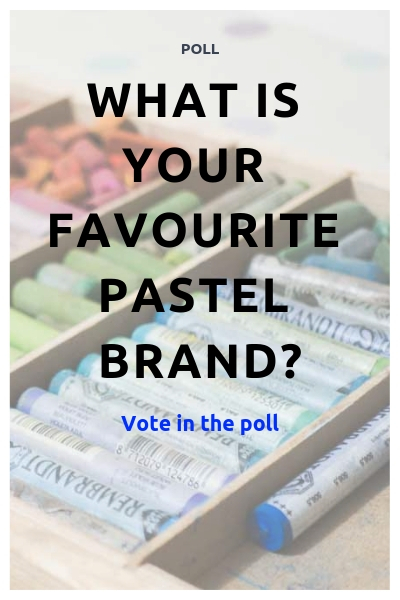 But after having painted with pastels for many decades I have learned some information from fellow and more knowledgeable pastel artists, from manufacturers and written articles, and indeed, none of these convinced me that banning pastel from an art college is necessary unless you are willing to ban nearly all art materials. As with most art materials (or most things in life I suppose) there is always health and safety to consider. Irresponsible or plain stupid behaviour can cause problems. It is always important to be sensible and to take additional measurements if you have any personal health concerns. For example I realised my body reacts quite strongly to solvents. Other people seem fine with it. That does not mean they should be irresponsible with solvents as it remains a toxic substance. But perhaps I have to be extra careful. If you are pregnant or suffer from any health problems you must do you own research, listen to your own body and doctors, and find the best way for you. As we have seen in some of my other blog posts, pastels are made from pigment and a binder. The binder is usualy some clay, gum arabic, starch or sometimes a secret ingredient. The binder is is usually a very small part of the pastel stick as manufacterers are keen to keep a pastel as pure as possible. Pigments are usually used in powder form and subsquently mixed into art materials. When turned into oil paint there is no risk of inhalation as the powder has been mixed into an oily paste. When mixed into a pastel stick, however, the powdery character of the pigment remains present. 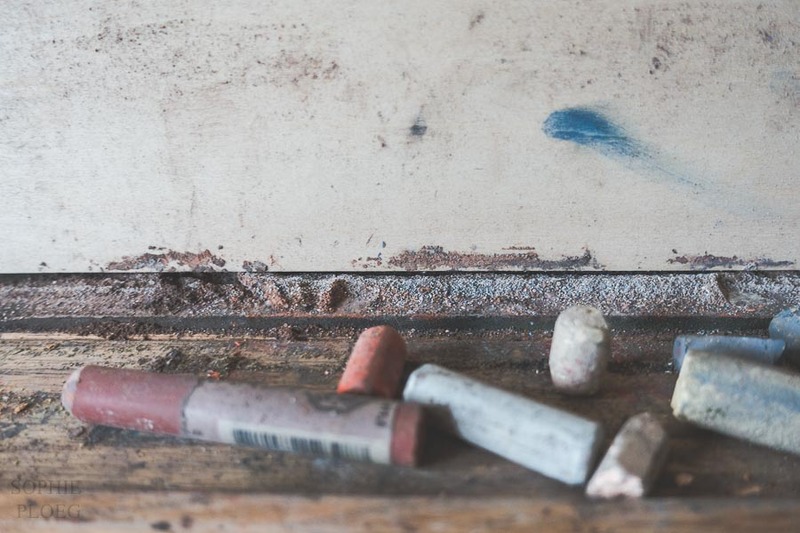 There are two areas of health concerns for soft pastels: toxic pigments and dust. I think we can assume that no soft pastel pigment is so toxic that it should not be held in hand. After all it would not pass any safety standards and could not be sold without severe warnings. In fact within the EU there are no safety warnings on any pastels and so they all pass these tests easily. There is no concern for holding a pastel in your hand: the toxicity levels of the pigments are either non-existant (as no toxic pigments were used) or so low that they pose no threat whatsoever. 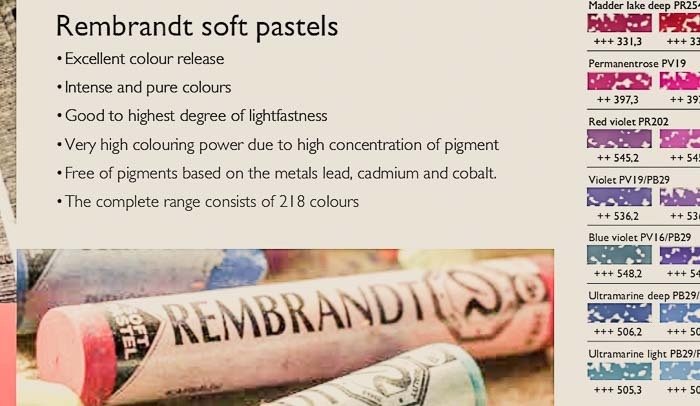 Many soft pastel manufacterers, like Talens Rembrandt for example, state they do not use any toxic pigments at all. In their sticks there is no cadmium or cobalt or any other heavy metals. Of course that does not mean you should eat it, but it does mean they are as safe as can be. Not all pastel manufacterers follow this path however. But although other brands might well use heavy metals in some of their colours, the toxicity levels are so low that no warnings are required on the packaging. 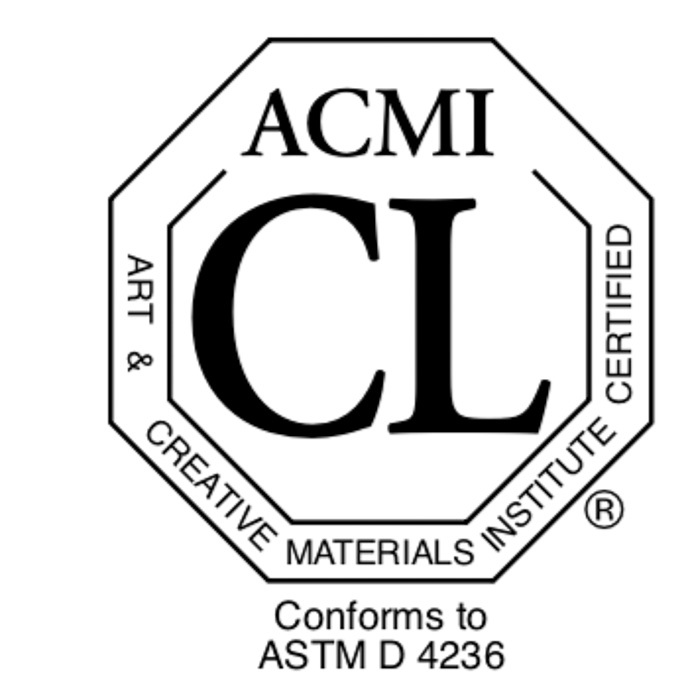 The international Art and Materials Institute (ACMI) has been making efforts to encourage safety in art materials since 1940. Their seal of approval can be found on many art materials in the form of labels. The AP (approved product) label means the products "are safe and that are certified in a toxicological evaluation by a medical expert to contain no materials in sufficient quantities to be toxic or injurious to humans, including children, or to cause acute or chronic health problems.". Their CL label (Cautionary Labeling) "identifies products that are certified to be properly labeled in a program of toxicological evaluation by a medical expert for any known health risks and with information on the safe and proper use of these materials. 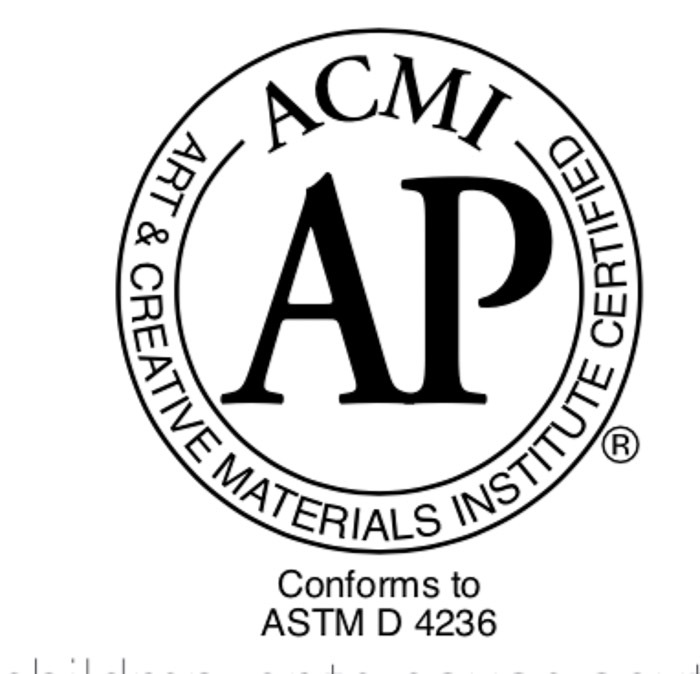 This Seal appears on only a small percentage of adult art materials in ACMI’s certification program." Although a number of pastel brands are not signed up with the ACMI (there is a list you can check) it is a useful label to look out for. 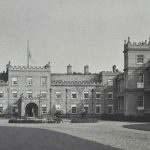 There is lots of information on their website. 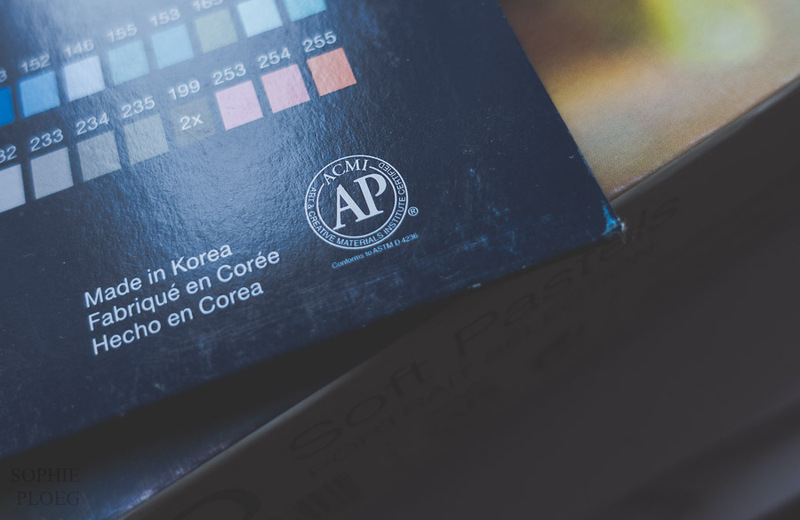 Many pastel brands carry the AP label and so you will then know that there are no toxic materials in these pastels at levels that could cause harm. Talens Rembrandt, Sennelier, Cretacolor Carrés, Faber-Castell Soft Pastels, and Unison all carry this label. The ACMI label on Faber-Castell soft pastels and Talens Rembrandt boxes is clearly visible. But to err on the safe side there are some precautions you can take that are very simple. If you work with heavy metals in oil paints you would make sure that small kids and pets are kept well away from them and you would make sure that you don't accidentally eat you cadmium red yourself (even if you did, no harm would come to you unless you made it your daily diet I think). For soft pastels the same applies. 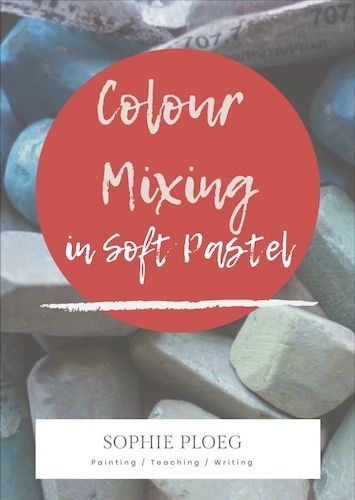 The colours that do have toxic pigments in them (Schmincke published a useful data sheet which includes the pigments for each colour they used) should not be eaten. Keep pets and small children away. Wash your hands before you eat and drink. Check labels if present. The dust soft pastels create is often considered a problem. Not only in practical use (it messes up your picture) but also in safety. Of course it is never a good idea to breathe in lots of dust. 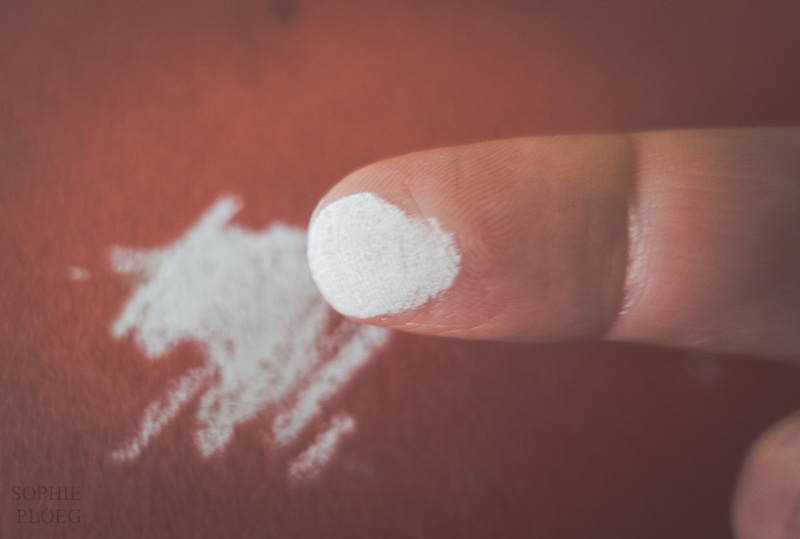 Whether you are in an extremely dusty room or you are surrounded by pastel dust: inhaling dust is bad for your lungs. Simple. 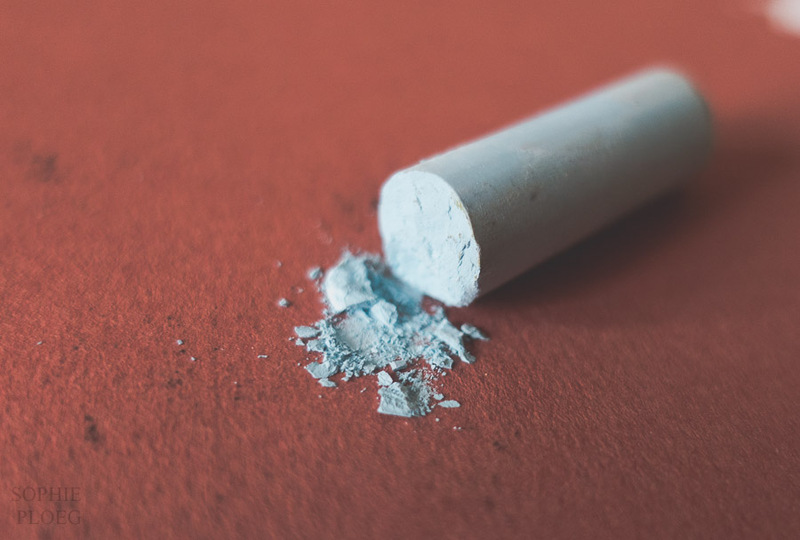 The vast majority of pastel dust is non-toxic (as the vast majority of pastels are made with non-toxic pigments), but that does not take away the harm that inhaling dust can cause in the long term. So if breathing dust (and pastel dust particles are extermely tiny) is a bad idea, then can you still paint with pastels? If you pick up pastel stick and make a mark on some paper, does it create a dust cloud in the air? No, it does not. Would you be breathing pastel dust by simply drawing something on some paper? No, you would not. So we simply need to make sure that it stays that way. 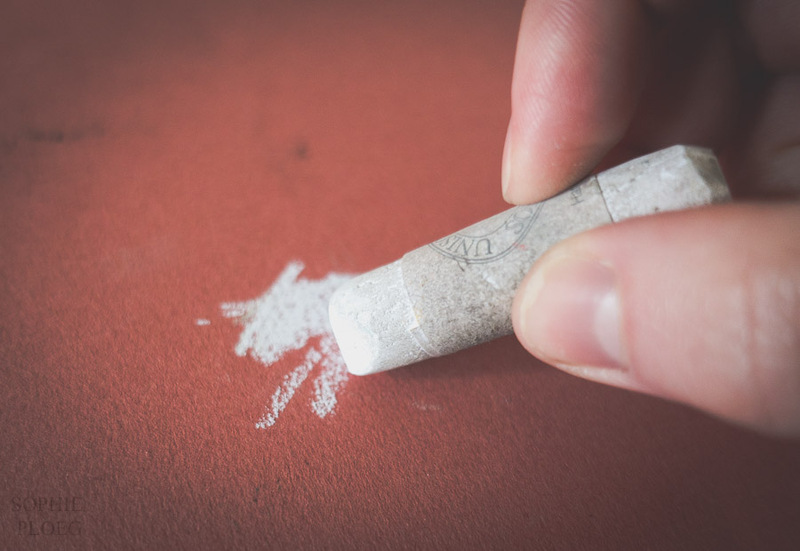 If you make a mark on some paper you might have noticed that a little pastel dust might come off the pastel (it varies by brand and also depends on the paper you use and how hard you press down). How do we make sure this dust does not ever enter our lungs? By not letting it get into the air. So do not blow on it! Don’t blow at your pastel painting to remove the dust as you will create a dust cloud. To get any pastel dust off your paper you should never blow. After all we don't dust our house by simply blowing either. You would only make the dust go into the air and settle everywhere (including your lungs). Of course we cannot use a duster on our pastel painting so the simplest solution is to put your drawing board vertically. 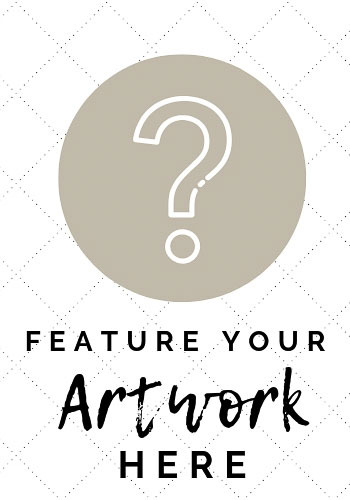 Use an easel, or lean your drawing board against a wall, a pile of books, or anything you can find. Now any pastel dust will simply fall down and not sit on your painting. The dust that has fallen down can be removed with a wet cloth, a vacuum cleaner (preferably with a hepa filter) or any other way to remove dust. Making marks with a pastel stick on some paper does not create any considerable dust in the air you breathe. If you work vertically any dust simply falls down. As long as you don't go mad and work carefully and sensibly there will be very litte dust in your studio. Clean up your easel ledge and studio space regularly and all should be well. Of course your fingers will be covered in pastel as well: make sure (just like with any other paint) you don't rub your eyes and cover up any wounds. Consider using gloves if you are concerned. 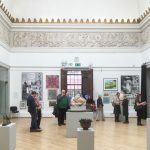 If you have health problems you could consider getting air filters, gloves and masks, but (and take this for what it is, the opinion of a fellow artist and not the advice of a doctor or scientist!) if you don't have any particular health issues then common sense should get you where you need to be. This is not pastel dust, but a broken pastel. Do not push too hard when you make marks as you will simply break off bits. Of course your fingers will get covered in pastel pigment. It is good to know that most pastel pigment is not toxic and for the pigments that are toxic, only a small and safe amount is used. Wash your hands before eating or drinking, or use gloves if you are concerned. Drawing with soft pastel does not create large amounts of dust in the air. Blowing on your pastel painting does. 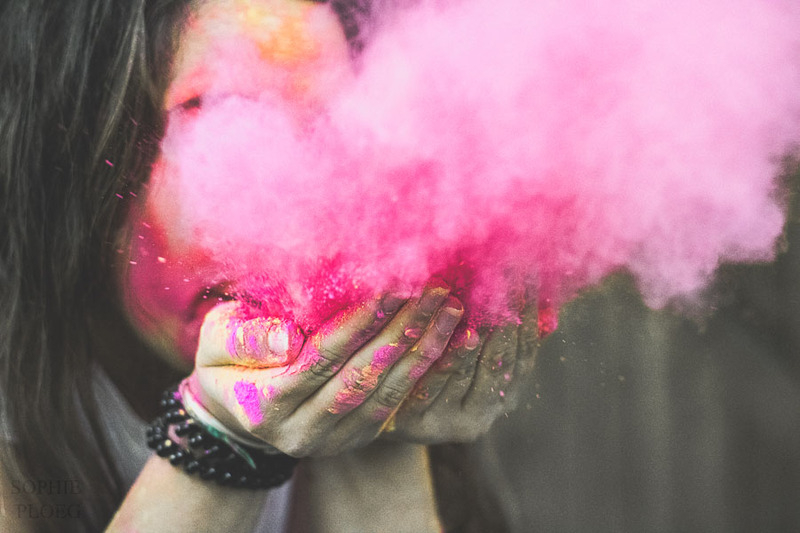 Painting with soft pastel does not make you ingest huge amount of pigment (mostly non-toxic) but getting pastel all over yourself does increase the chance of you ingesting it. Be sensible and do not get it all over yourself. If you are cutting a chili you would not rub your eye. If you are painting the garden fence you would not lick your fingers, so when you are painting with any art materials (a lot safer than those examples) work sensibly and keep your work area and yourself clean and tidy. Working with soft pastel is perfectly safe if you use them sensibly, just like you would with any other art material. You are very welcome! Thank you for your comment. 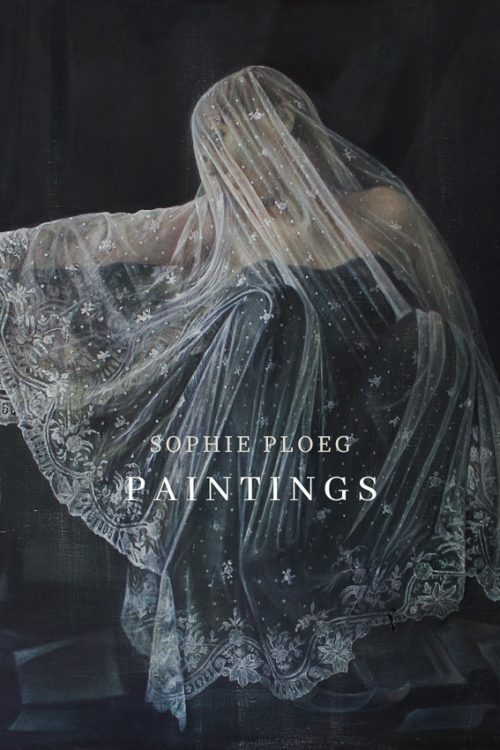 Thanks Sophie for the clarity on the use of soft pastel and it’s relationship to any toxicity. It will be nice to share with my soft pastel and oil pastel students. While I have limited my use of soft pastel to mostly plien air painting these days, I do have students who wish to continue and learn the art of pastel painting and we do get together regularily in a classroom nearby. 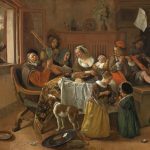 One pastel artist in a room seems harmless, but several soft pastel painters in the class room often leads to some coughing, sneezing and watery eyes. I open windows and turn overhead fans on, but thinking now that may actually make the air quality worse, stirring up the air. We stand at easils, use cardboard troughs under the drawing boards to catch the dust, use wet rags and paper towels and vinyl gloves to keep the dust off of our hands. No blowing allowed. Some students bring masks and most precautions you mentioned are used. 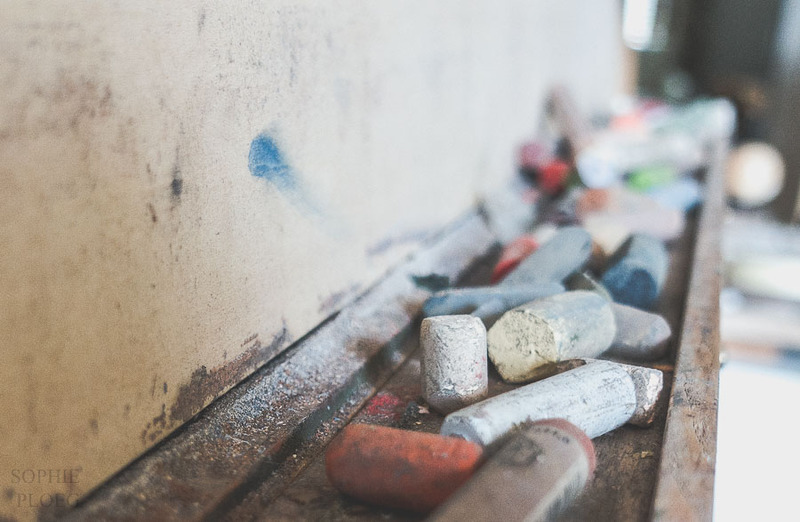 We all use a variety of artist quality soft pastels and some have decided to use the same pastel painting process with oil pastel instead…..no dust at all. 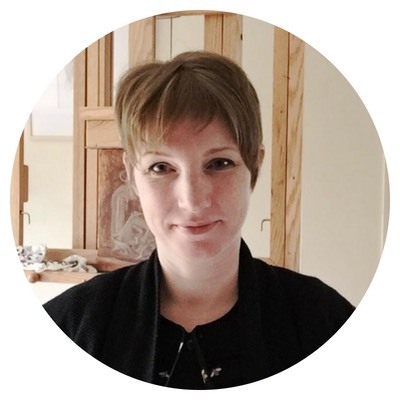 Hi Carol, thanks for your comment, it is really appreciated! I hope you can find a way to keep the air healthy and clean in your class. I suppose a lot of pastel painters together would create enough movement to make the dust move. If people are using their pastels vigorously then they’ll be creating dust as well. Pastels are simply dusty things! During my workshops it seemed to be going quite well. No coughing, little dust. Good luck and thanks!